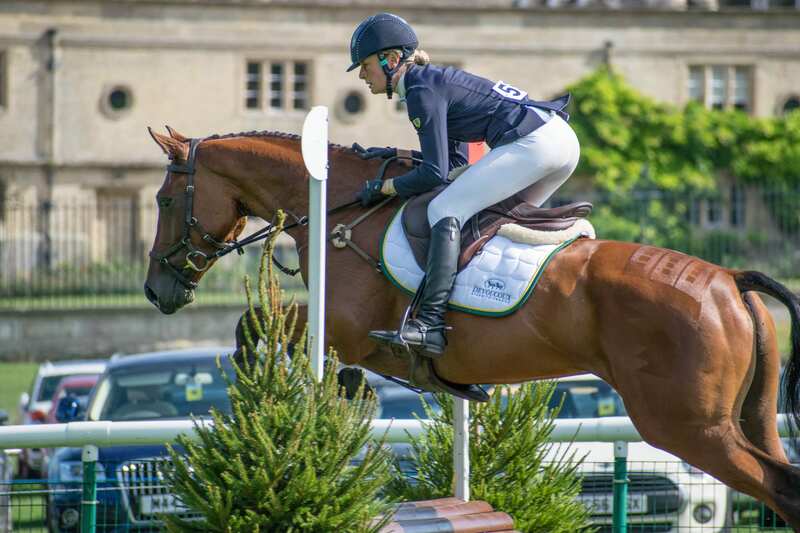 Caroline Harris achieved her first placing in a Burghley Young Event Horse Final when finishing fifth with the 4 year old Chillis Midnight Star at the Land Rover Burghley Horse Trials on Friday 31 August 2018. Caroline and Chilli’s Midnight Star were one of over 35 of the top 4 year olds in the country to reach the Final of this competition which is designed to identify the event horse super stars of the future.The 4 year old gelding (stable name Ollie) by Chilli Morning is owned by Nikki Axon. 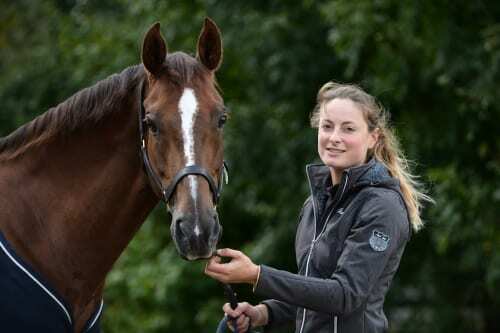 Caroline competed Ollie’S Dam, Midnight Whisper, up to Intermediate level for Nikki Axon. “Ollie put in a very impressive jumping performance at Burghley and was beautifully calm on the big occasion. He shows amazing promise and I was pleased the judges could see that too,” commented Caroline.